Mobile proximity payments are the smallest, but fastest growing segment for mobile payments, according to analyst firm Ovum. The firm's latest m-payments forecast has shown that total global user base for mobile payment segments will increase from an estimated 689.99 million users in 2014 to 4.77 billion users in 2019. Results showed that near-field communication (NFC) accounted for the largest portion of the 1 billion users and by 2019, there will be a total of 1.09 billion global mobile proximity payment users, of which 939.19 million will be NFC. 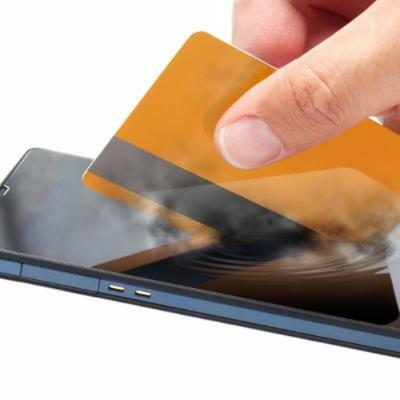 The forecast also revealed that the total transaction value of mobile proximity payments (both NFC and non-NFC) will grow from $4.77bn in 2014 to $141.21bn in 2019. Ovum principal analyst of consumer services and payments, Eden Zoller, said wider merchant support for NFC across point-of-sale (POS) acceptance infrastructure is a key factor in driving growth. “The adoption of host card emulation (HCE) is also helping, providing a more flexible way of implementing NFC. At the same time, NFC is being championed more widely across the ecosystem by players such as Apple, Google, PayPal and Samsung,” he added.